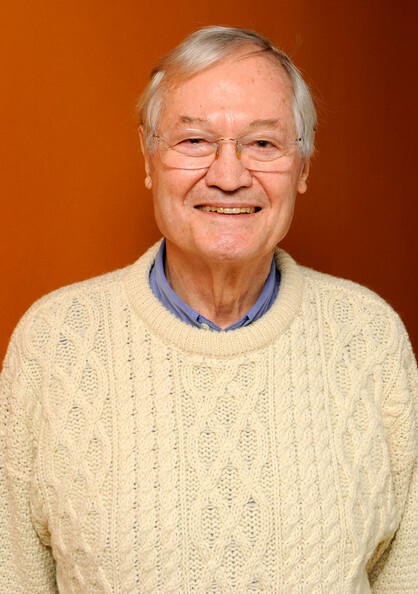 Kanonenfrau: Happy birthday to king Roger Corman! Happy birthday to king Roger Corman! Last week Roger Corman celebrated his birthday, on the 5th April to be precise. Roger Corman is one of my heroes, a real cinema pioneer, a genius. He directed many low budgets movies and b-movies from the 50s on, he gave us some of the best, craziest more memorable and bizarre horror movies of the 60's , some of them inspired by Edgar Allan Poe, (The Raven, Hause of Uscher, Pit and Pendulum, etc.) and with some of the best performances from Vincent Price, Peter Lorre, Barbara Steele, Basil Rathbone, etc. "King Roger" has been the mentor of many actors and directors of contemporary American cinema, like Jack Nicholson, Joe Dante, Ron Howard, Peter Fonda, etc. Less known but not less important, is that thanks to the distribution company of him and his wife, many "serious" movies arrived to USA. Without him American audience would probably have no clue who Francois Truffaut, Ingmar Bergman, Akira Kurosawa are. Roger Corman has also starred in minor roles in many movies like "Silence of the Lambs" of Jonathan Demme and "The Godfather part 2" directed by Francis Ford Coppola. Roger Corman is to me a great guy because he loves deeply cinema and he always took the risk, he gave to anyone a possibility to prove him or herself . Remarkably, he was and he is able to work always with any kind of budget, big or small, it doesn't matter. Cinema history own to Roger Corman much more than you can think!! PS. I had to keep myself from drawing a crown on the head of Roger Corman in this picture...the rights are still of the photographer!